At present, the H-DCO Club has got 42 members. The club was founded in 2006 as a motorcycle club (as a voluntary association of citizens - motorcycle drivers and passengers - so it is written in the list of civic associations). To organize events, tours and even meet with our friends and give it all some form, we have founded a club for people with the same mentality. 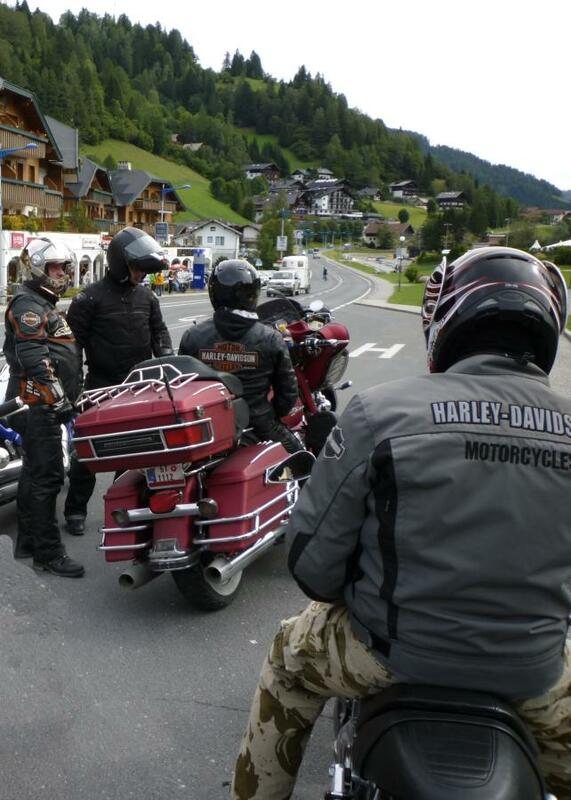 On November 13, 2010 the H-DCO Club was on the President Meeting in London admitted into membership of the FEDERATION OF HARLEY-DAVIDSON CLUBS EUROPE unanimously, established 1991 for the promotion and development of friendship between Harley-Davidson and Indian Clubs in Europe, with the authorization to use the title "Member of FH-DCE".